What if the world was ending? What if only you had the power to save it? And what if your power wasn’t in your control? Welcome to Azrel’s dilemma. 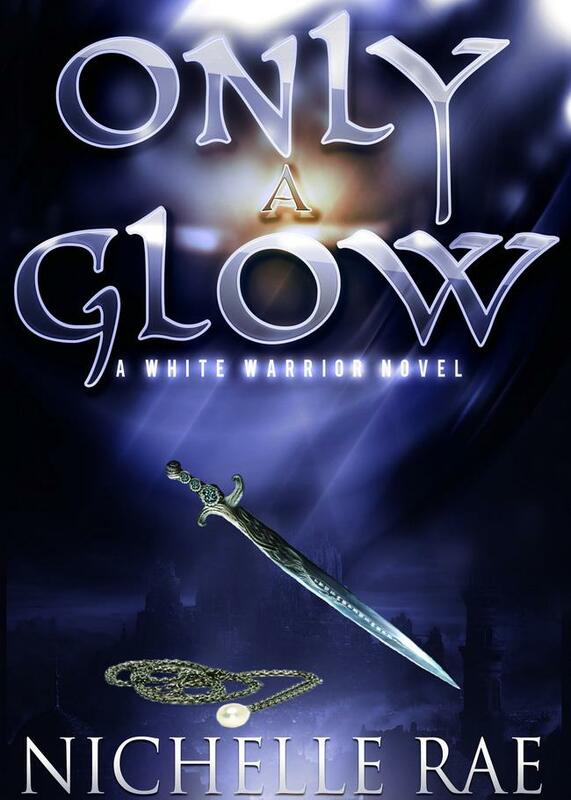 Only A Glow is the first book in an epic new fantasy series, The White Warrior. Join Azrel, her brother Rabryn, and her best friend Ortheldo as they journey across their land to try to save the world from another age of the Shadow Gods rule. 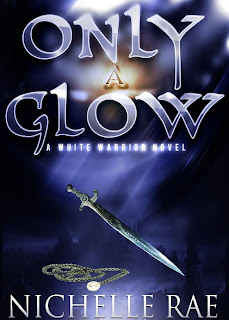 Along the way they try to find out what’s wrong with Azrel’s magic, because her magic is the only power that will cause the Shadow Gods to stumble and fail. Nichelle Rae, fantasy’s newest author, was born and raised in Massachusetts. Her love for writing began when she was 14 years old and she wrote short stories about meeting her favorite music group Hanson. She received so much praise and complements on her writing ability that it quickly became a passion of hers. Throughout the years she has gotten much praise from peers, professors, and professional author’s she’s had a chance to work with about her writing and ability to put emotions into text.